An elevator that is out of order is almost always an inconvenience to tenants. 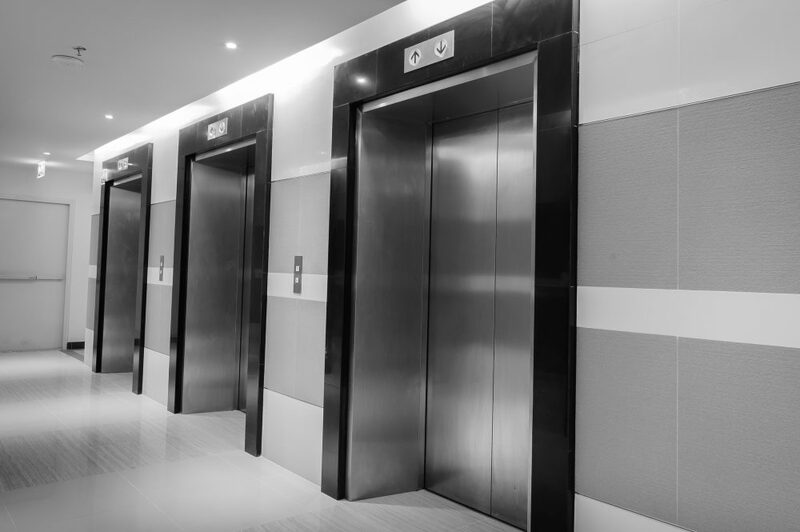 Although there are likely good reasons for the temporary halt on elevator service, it is important to have open communication with those in your building in order to reduce issues. The following list will help when corresponding with others about a broken or unusable elevator. Open dialogue with your tenants is important when letting them know about an out of order elevator. There are many options for communication including talking in person, emailing or posting signs. Be clear about what elevator is down and notify tenants of an expected out of order elevator if possible. Let those around you know when you expect repairs to be done. Be honest about how long it will be until the elevator is up and running again. This is important especially for those who rely on this mode of transportation. Explain to those who occupy the building why the elevator is out of order. People are much more understanding about an inconvenience if they have a solid reason why it is occurring. Did the elevator break unexpectedly or is it out of order for routine maintenance? Be honest and clear about the reasons. Elevators are essential in many buildings for transporting large items and many people. They are heavily relied on so it is important that anyone with access to an elevator can clearly see if it is not in use. Mark the area with a large sign including bold lettering. Include an expected date of when it will be running again. Add a picture of a map that can direct people to the nearest set of stairs or alternate elevator. An out of order elevator is an inconvenience in Boston. If you are looking for quick and quality repairs to get yours up and running, then contact Keystone Elevator by calling 781-277-4655 today! Why Is It So Important to Maintain Elevators? Does Your Commercial Elevator Need a Repair or Replacement?